Een aantal jaar geleden zag ik de film ” Along came Polly”. Een bepaalde scène uit deze film is mij altijd bijgebleven. 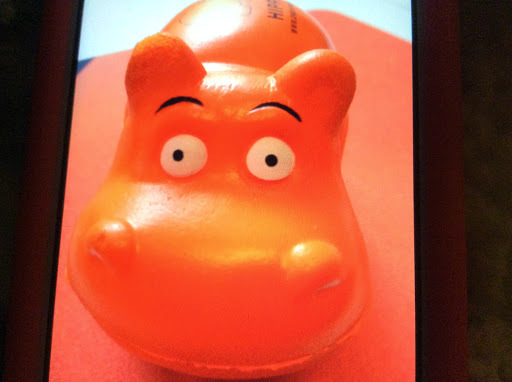 The hippothamus, he is not born going “cool bean, I am a hippo”. So he tried to paint the stripe on himself to be like the zebra, but he fool no one. And then he tried to put the spot on his skin to be like the leopard. But everyone know he is hippo. And soon as he accepts this, he live life happy.